We would love to hear from you, whether about a new tattoo or to help you rework or cover an old one. You can find us at the end of the email link below or at the studio in Southwell - feel free to drop in. We are located Southwell, a small market village Central to Newark, Mansfield and Nottingham. 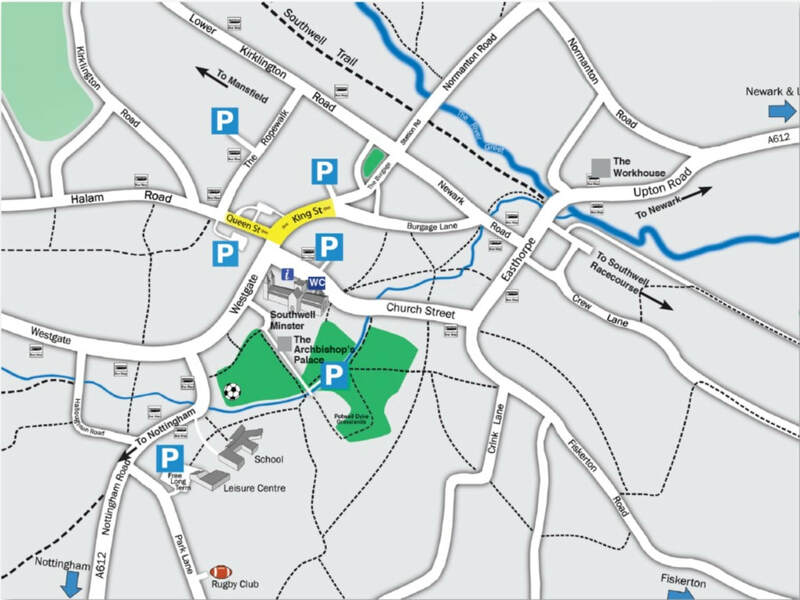 Information on how to get here can be found here at VisitSouthwell.com and information on parking in Southwell can be found here. Note on Parking - If you choose to park in a Pay and Display car-park please ensure that you allow enough time on your ticket cover AT LEAST TWO HOURS OVER YOUR APPOINTMENT TIME. This is because we will need time to prepare your tattoo and to go through aftercare afterwards and you will be wasting your paid for time if you have to renew a parking slip during your tattoo time. In other words if you are booked in for a 3 hour session please ensure you have enough parking for 5 hours. There is free on street parking available a short walk from the studio on Westgate, Halam Road and The Burgage.